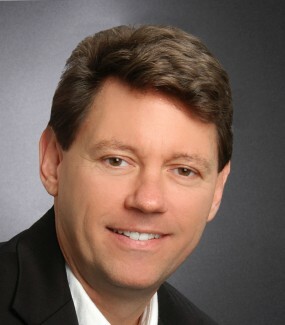 Timothy Franke, REALTOR®, GRI® has been a REALTOR® since 2011 and is an excellent buyer specialist. Tim brings an unrivaled dedication to his clients that promotes confidence and trust. Tim will work with you every step of the way, including negotiating the best deal for you and getting you to the closing table as smoothly and easily as possible. It all starts with helping you find that that great home for you.